It’s getting cold and there are creatures out there looking for warm places to live! The National Pest Management Association estimates that about 21 million homes are invaded by rodents in the winter… gross. You don’t want to be worried about hiding your rat problem while your family visits for the holidays. Thankfully, Hopper Termite and Pest is here to give you some advice on what you can do to prevent rodent infestations this winter. • Even sometimes through toilets! • Use sealants to seal up and secure any holes in the foundation or outer walls of your home. The is especially important near any pipes or utilities entering your home. • Replace any rubber weather stripping around doors and windows that have started to crack or breakdown. • Keep popular rat locations like firewood piles and bushes away from your home. Store your firewood at least 20ft away from your home and keep bushes trimmed and away from the walls of your house. • Remove all sources of food and water, like bird seeds in the yard, or fallen fruit from any fruit producing trees in your yard. • Do not store food in your garage unless in rat-proof containers (like an outdoor fridge or freezer). • Keep trash can lids closed as tightly as possible. Do not leave trash bags on the ground for rodents to break into. WHAT IF THEY GET IN ANYWAY? If you missed a spot and somehow some rodents found a way inside, they may leave some hints behind to let you know they’ve made your home, home. You may find droppings, greasy smudge marks/tracks, you may hear scratching and scampering at night. If that’s the case, it’s time to give Hopper Termite and Pest a call. 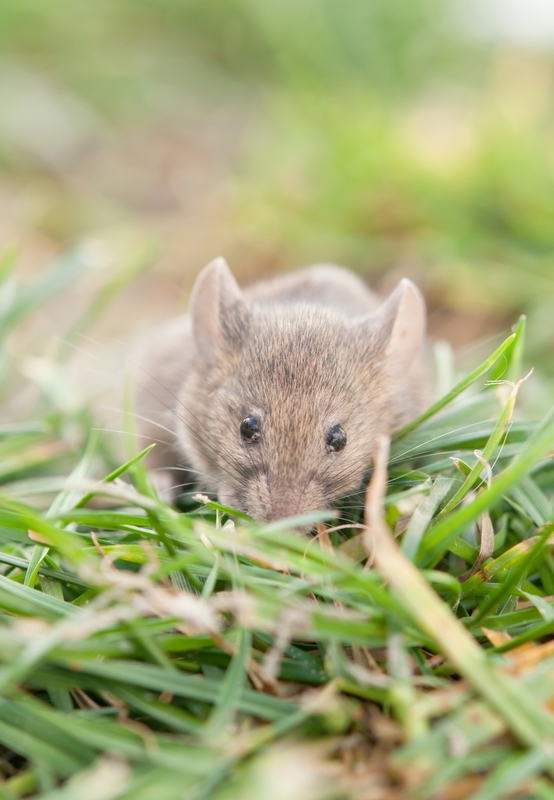 There are eleven things we will look for when conducting a comprehensive rodent inspection: Droppings, tracks, gnaw marks, burrowing, runways, grease/rub marks, urine stains, live or dead rodents, rodent sounds, rodent odors, and nesting areas. A thorough inspection provides critical information about the size of the population and the routes taken by the rodents. 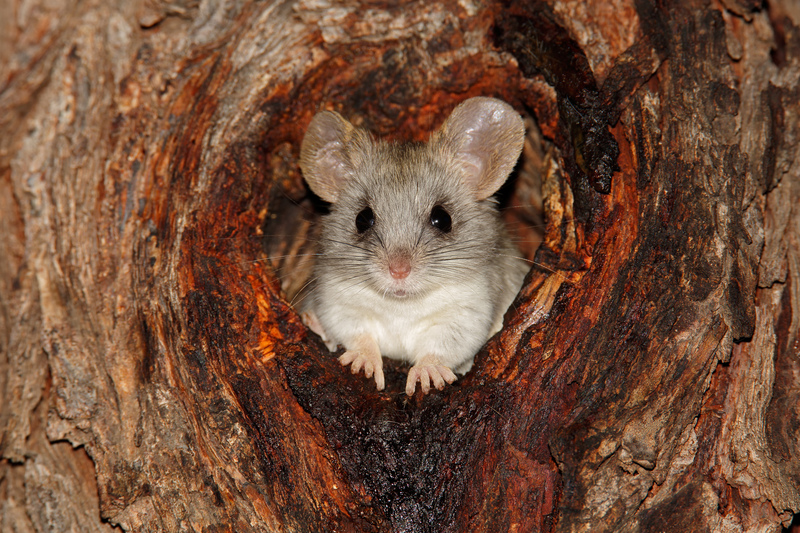 We will them use our environmentally responsible program that utilizes the latest strategies, technologies, and materials to eradicate your rodents and to help keep them from returning. Give us a call today at 870-425-4122 or visit our Contact Us page with any questions or concerns about rodent prevention this winter.